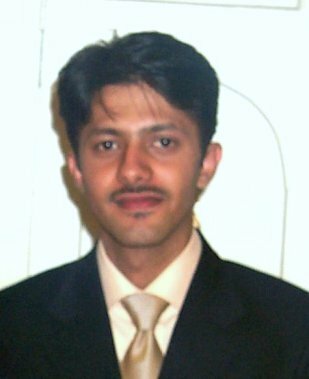 I am working as a Research Staff Member at the IBM Almaden Research Center in San Jose, California, USA. Previously. I was a PhD student at the David R. Cheriton School of Computer Science working under the supervision of Dr. Ashraf Aboulnaga. I hold a Masters of Mathematics in Computer Science from the University of Waterloo and a Bachelor of Science in Computer Science from the National University of Computer and Emerging Sciences. While at the University of Waterloo, I was a member of the Database Research Group. My current research interests include: database systems, virtualization, performance modeling and analysis, highly available and fault tolerant systems, cloud computing, multi-agent systems, trust modeling, and vehicular ad-hoc networks.